For the first time in history a camera that costs roughly $2,500 can shoot material good enough to hold its own weight on the highest professional levels. 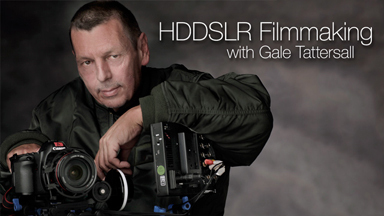 Gale Tattersall, renowned Director of Photography, has been at the forefront of pushing HDDSLR’s in Hollywood. He shot the season finale of House entirely on a Canon 5DMII last year.